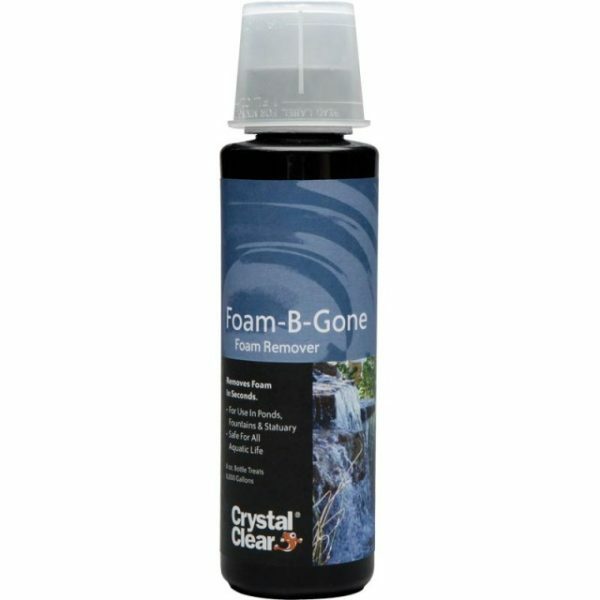 CrystalClear Foam Remover will remove protein foam from your pond or fountain’s surface in seconds. Many fountains are collection areas for organic materials. 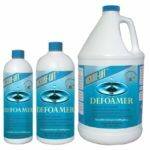 This build-up, in combination with the heavy aeration common with the splashing of a fountain or roaring waterfall often results in foam formation.